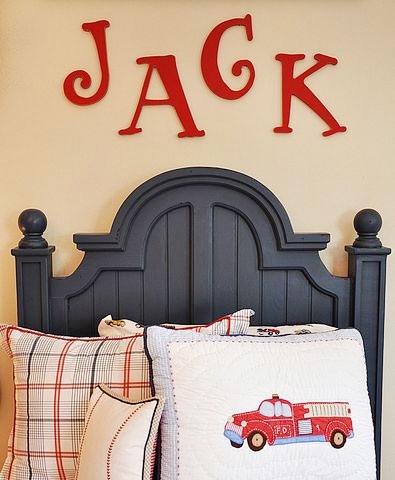 Personalize your child's room with our red capital wood letters. 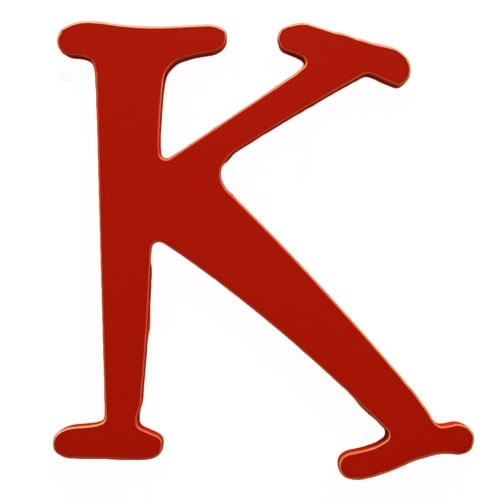 Spell names, words or phrases. 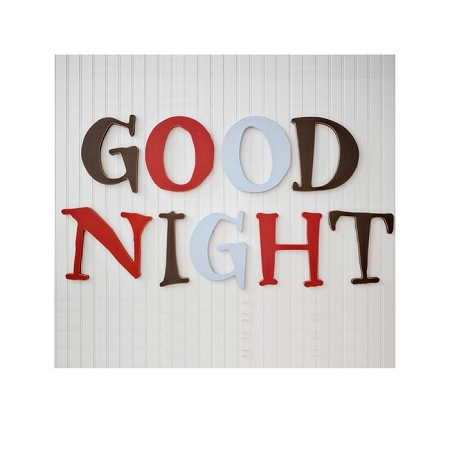 Available wooden letter colors include drusty red, and chocolate. 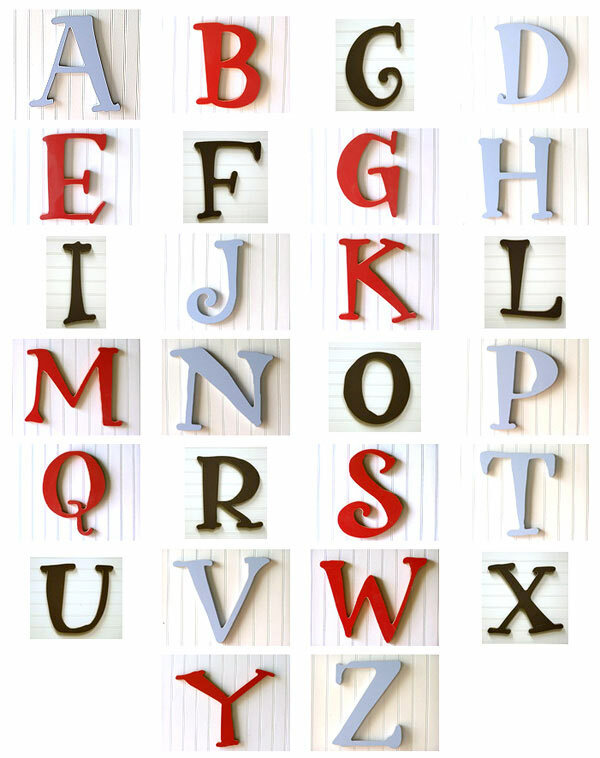 Capital letters are approximately 9" tall. 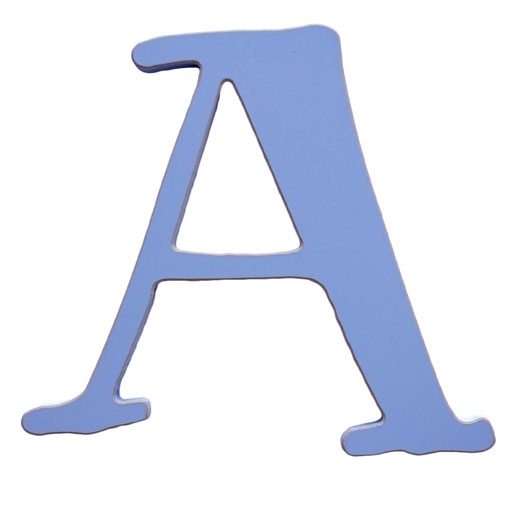 Our wooden letters are a perfect addition to your nursery, playroom or big kid room! 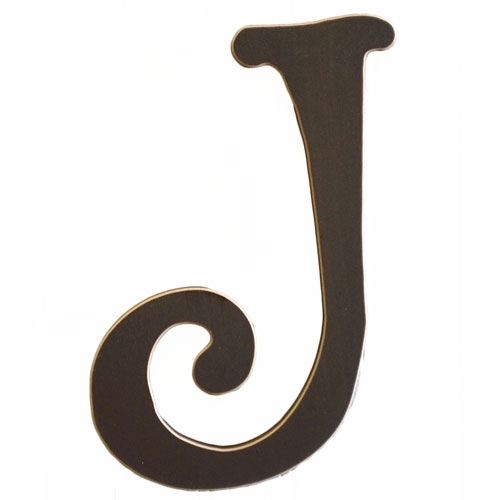 We only have in stock the letters listed avove. This is a discontinued item, so we will not be getting any additional inventory.